The Tenda Nova brings the latest in next generation MESH technology to home and office Wifi systems. With intelligent beam forming and powerful antennas, this system provides exceptional WiFi coverage for large properties. With simple plug and play functionality and quick set up via the free Tenda WiFi app, the Tenda Nova is a simple and attractively designed solution for homes, guest houses, restaurants and even small schools and businesses where improved Wi-fi signal is required. The Nova mesh units can be purchased as a single unit, a twin pack or for large homes a triple pack and for even larger properties you can extend the system further by combining packs up to a total of 8 units. Regardless of your properties structure, when using three nova mesh units you can achieve complete coverage of up to 6,000 sq. ft. There's no hiding place for dead spots so you can enjoy a fast and consistent WiFi experience wherever you go. Powered by the cutting-edge Wave2 MU-MIMO technology, nova can communicate with multiple wireless devices at the same time, and significantly outperforms traditional routers in communication efficiency. The integration of Beamforming technology allows the units to focus transmit power onto wireless devices for better signal strength. A traditional network is unable to reconnect when the signal is lost. That won't be an issue with nova as it automatically maintains its network status. 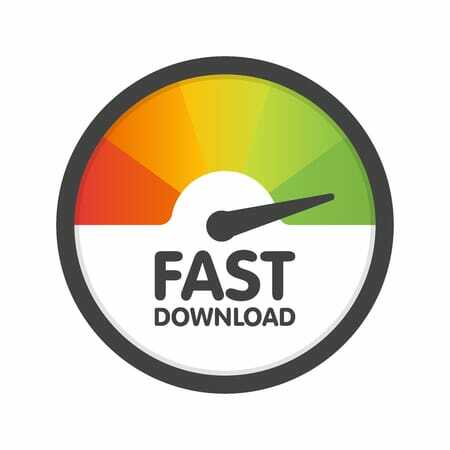 When a nova is disconnected, it will reconnect to an available nova seamlessly to keep you online. With the seamless roaming feature, you can go from room to room without losing connection, creating lag-free video calls and fluid online gaming when you are on the move. Bring everything under your control. 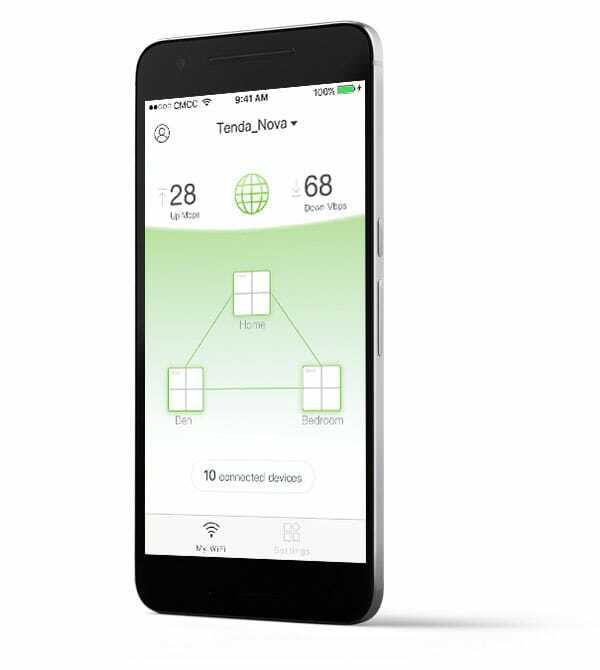 You can monitor your nova while you are away using the Tenda Wi-Fi App. The app helps you customise and manage your network, such as user access and parental controls. I wouldn't normally write reviews but I was so impressed by this wifi extenders I wanted to review them in case it helps someone. I have a large house and had tried all sorts to get better wifi at home without luck. After speaking to the sales people I thought I'd try these and was glad I did. I used the app to set them up and they worked without any setting up and now I have wifi everywhere in my house. Very happy. Why buy the Tenda Nova MW6 WIFI range extender mesh system from Connectec?